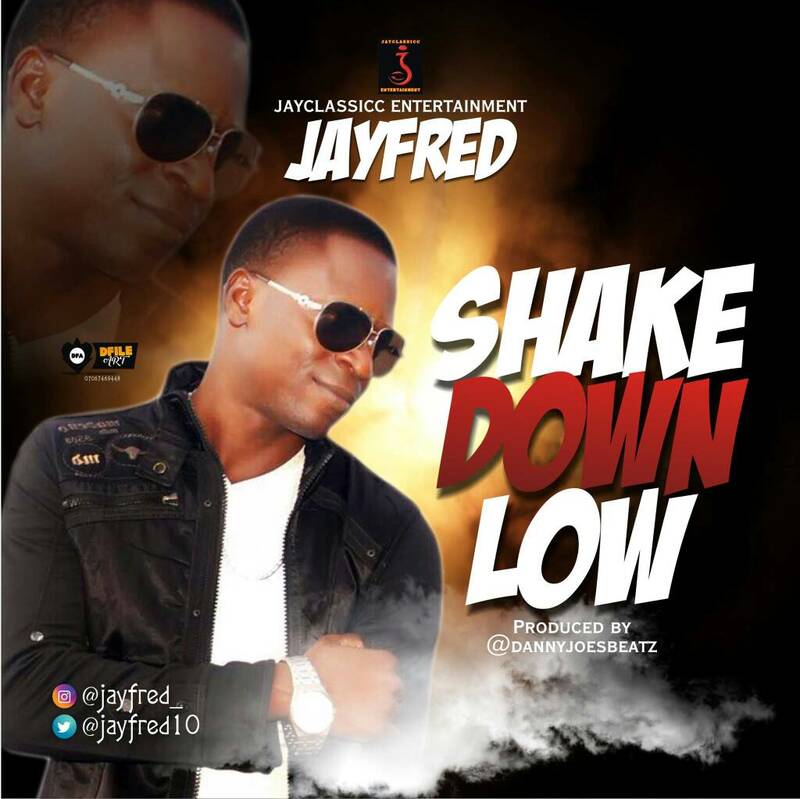 Jayclassic entertainment representer Jayfred set to drop a new song comes 01.11.2017 titled go down low as produced by dannyjoe. . 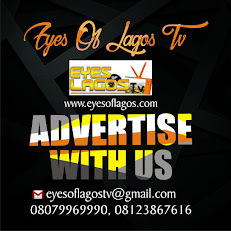 The Jayclassic entertainment singer is a talented hit maker you should watchout for in Africa.